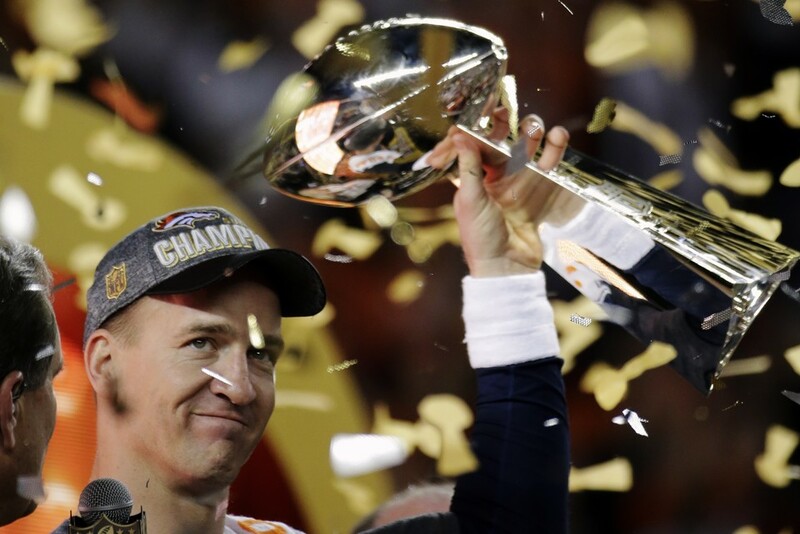 Super Bowl 50 has come and gone and the Broncos are champions again. But there were a lot of thoughts that came to my head during the bout and I will just share them with you right now. I am so glad the game was played in California. The California sun really makes it seem like a cool progression from light to night during the game. I wish I attended this game since it’s at Levi’s Stadium. Maybe next time. Although there were complaints about the turf again. But the NFL took care of the turf for the game, not the Niners, so this wasn’t on the Niners this time. Is field turf a possibility? Don’t ever boo Tom Brady. Lady Gaga is a legend and she did great. I didn’t read on any of the reports of people being upset but they are just fools. 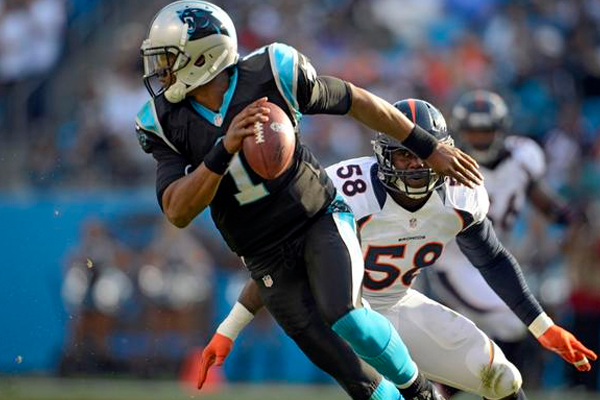 I had thought that the Broncos pass rush was so superior that there was a chance it would upset the supposedly balanced Panthers team. That was the only factor I thought that would give the Broncos the advantage. That was it. Von Miller deserves the MVP award. 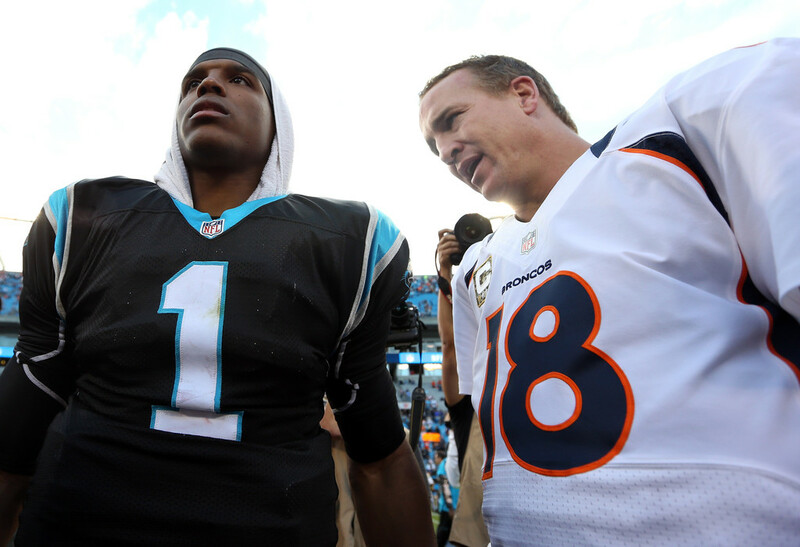 This will only be the fifth time ever that these two teams will face off in a game. The Super Bowl is here and it’s time for those predictions. This should be a great game featuring two very strong defenses and offenses led by two superb quarterbacks. Here are some things I look forward to in this game. Who’s going to the Super Bowl? Check out my predictions below. Are you sick of this narrative? I hope not. 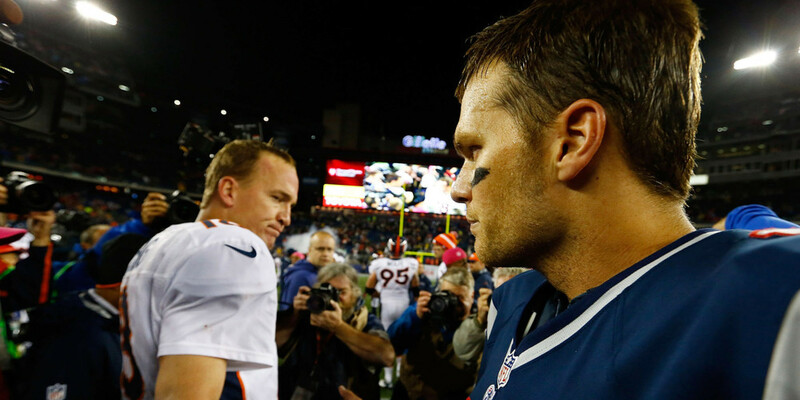 This may be the last time we will see Tom Brady and Peyton Manning face each other in a game. The stakes are at the highest for these two once again and we could see another classic game. Manning is still working his way back into football shape but appears to have gotten it back just in time. He didn’t look all too great last week but the defense and the running game kept the Broncos against the Steelers. But in order for the Broncos to have any change, the receivers cannot afford to have so many dropped passes. It will be on them ad the defense to give the Broncos a chance. Brady seems to have a better offensive game plan working for him. Much like the Broncos, the receivers have to make the catches. Julian Edelman has to avoid the early yips to get the Patriots offense going. Without an established running attack, could we see a continuation of a committee or the Patriots trying to focus more on passing? I think the passing game will still be big and Rob Gronkowski will be in the middle of it all.